We invite you to the city of paella, sun, and innovation! 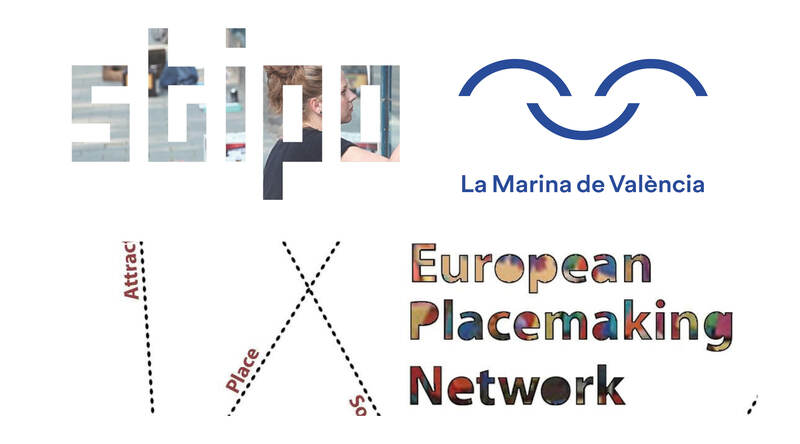 The annual Placemaking Week Europe 2019 will take place this June in Valencia, hosted in partnership with the European Placemaking Network, La Marina de València, the Placemaking Leadership Council, the Creative Bureaucracy Festival and STIPO. 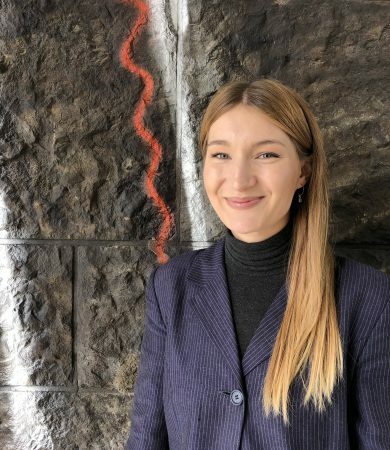 This event will capture current and relevant placemaking challenges and developments in lively discussions, participatory workshops, and on exploratory field excursions. This is an excellent opportunity to discover placemaking solutions via shared knowledge from experts, learn from real life applications in tactical urbanism, get an inside scoop from new literature released at the event, and expand your network to exchange best practices and to garner support in your future endeavours. Placemaking Week Europe is pleased to host diverse attendees, in professional backgrounds, personal interests, and worldly perspectives from all over Europe and even globally. Our guests truly represent the field of placemaking – as this requires robust, varied, and collaborative inputs to solidify long lasting and robust success. Together, we are an amalgamation of knowledge banks – from fields related to sociology, urbanism, architecture, science, culture, politics and policy making, entrepreneurs, civic organizations, business and real estate. Check out the website of The Placemaking Week Europe. This summer, we will convene in Valencia, a unique city combining the gothic historic core with modern buildings, sustainable walking paths, and notably, the waterfront. Of course, we plan to enjoy fantastic Spanish gastronomy as well – Tapas and Tempranillo! Now, together we have a fantastic opportunity with La Marina de València, the waterfront of Valencia, to ride the innovation wave literally and figuratively. This June, we will build on the natural pull for activity near the waterfront to bolster Valencia’s public realm in creative, resourceful, and participatory ways. La Marina de València is located – you guessed it – on the waterfront. Specifically, it is located east of the city centre and immediately adjacent to Platja del Cabanyal (Valencia’s beach). Events will be hosted at specific points throughout the city (TBA) and easily accessible via transit. Information about the Placemaking Week Valencia?